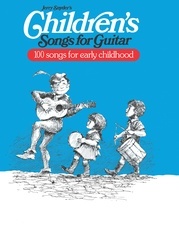 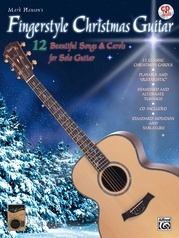 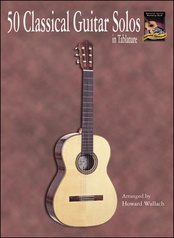 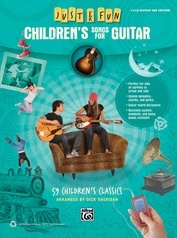 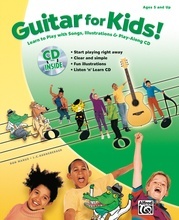 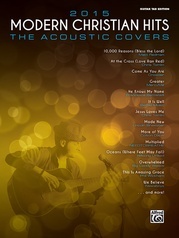 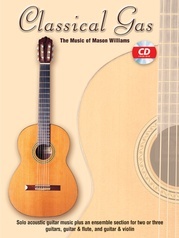 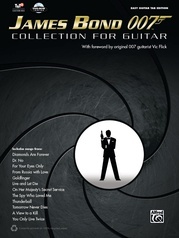 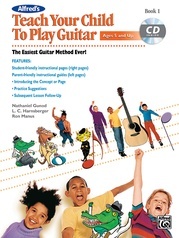 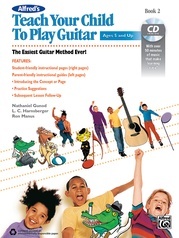 A wonderful collection of 20 popular, beautiful and fun-to-play songs for beginning to intermediate guitar students. The melody, an easy strumming pattern, chord diagrams and complete lyrics are provided with each song, so students can choose to either play the melody or strum to accompany themselves as they sing. 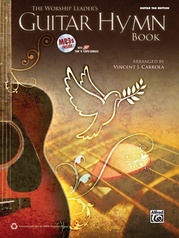 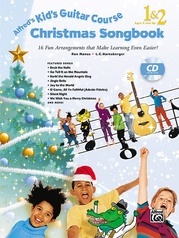 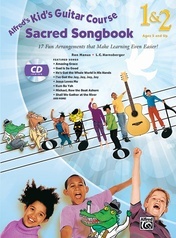 Large-sized music, TAB and diagrams make the songs easy to read, even for beginners. 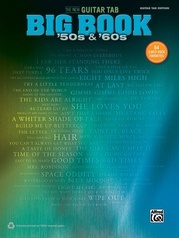 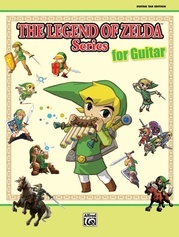 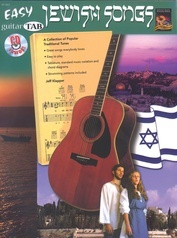 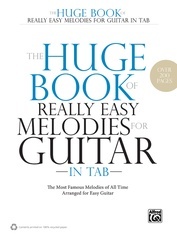 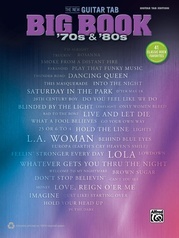 The 48-page book also contains a review of music reading, tablature and chord diagrams. 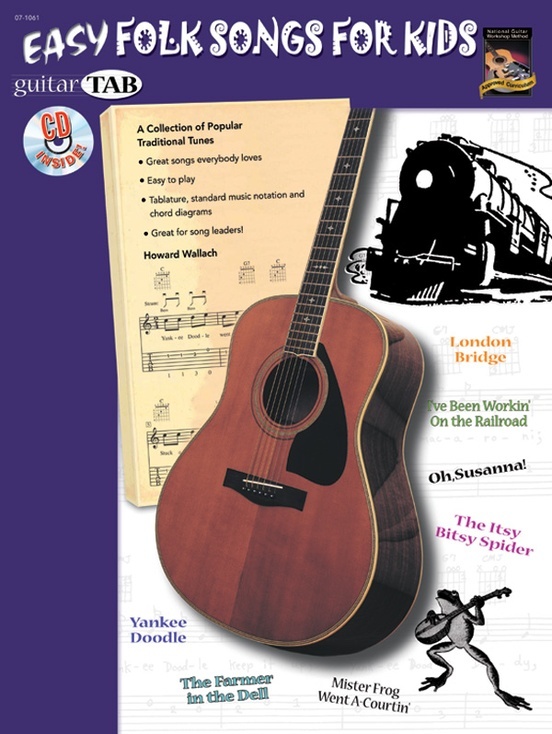 This handy songbook is the perfect tool for guitar teachers seeking fun musical activities to keep their students happy and involved with music making.